Plagiarism, in today’s world has certainly become an alarming factor for the academic sector. Students often end up copying texts or passing off someone else’s idea or content by simply paraphrasing or even at times by copying the text blindly. Well, there’s no credibility in merely copy pasting texts from other sources and works of other people. From articles to speech, and journals to blogs, plagiarism occurs in every potential sector, affecting the originality of the content used, thus, misleading the audience or a particular group of readers to a large extent. Plagiarism can be of several types. Some of the notable ones have been discussed below. Intentional plagiarism is nothing but a planned approach to copy paste someone else’s work or content. Students at times are seen to be involved in this disgraceful activity, where they would copy a particular content or use references without citation and acknowledgement. However, intentional plagiarism can be easily spotted. One can search for the matter in the internet, and in case the text has been intentionally plagiarized, then the original content would appear in the search result. The cause behind the occurrence of accidental plagiarism is unclear and undefined. This can happen under several circumstances. For instance, a student might carelessly skip mentioning attributions and including vital footnotes or acknowledgements for certain quotations used. Unintentional or accidental plagiarism can give rise to misleading texts and misunderstandings among the teachers or any particular academic head in charge of the assignment drafted. Patchwork paraphrase is basically a compilation of the author’s original work and of texts added by the student as well. Things are basically arranged in a new format and possibly in the form of a revised writing style. But that won’t make the entire text original. These writings basically are unoriginal in nature that mostly relies on quotations used by other authors. While this can’t exactly be tagged as plagiarism, but reflection of an unoriginal work and analysis which isn’t technically one’s own, might not be acceptable in many places. 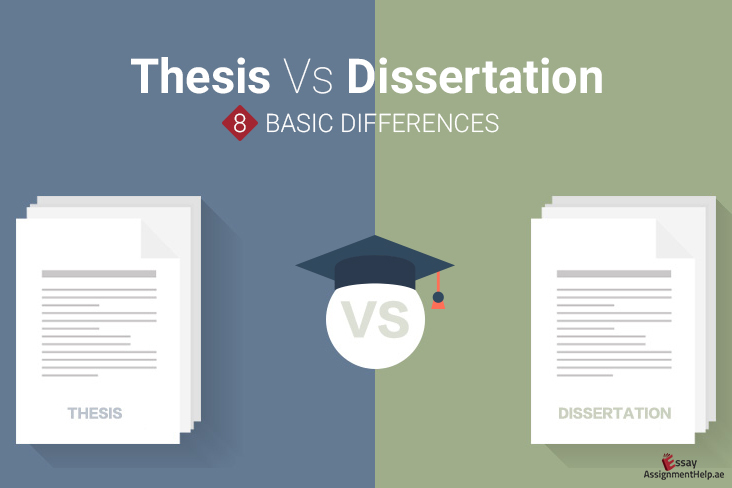 However, if you refrain from using attributions and acknowledgments for the quotations used in the paper, then that would certainly enhance the risk of your assignment being subjected to plagiarism. While there can be multiple definition and types of plagiarism, but an unoriginal content end of the day is an unoriginal content. Well, it is also to be noted that plagiarism is also affecting the sector of online academics. 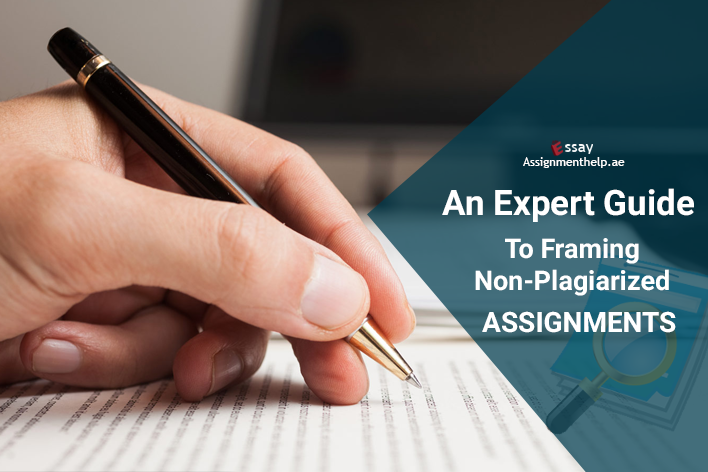 Once a particular assignment is finished and uploaded, it automatically becomes subjected to risks concerning plagiarism. Almost anyone in today’s world can access the internet easily. This, as a result, makes things even more complicated and confusing for the author of the original work to keep track of his/her composition being copied or paraphrased. Well, every complexity, unfair practice and dilemmas under the sun certainly has a cure and solution available. You can expect the same for plagiarism as well. With gradual advancement and inventions emerging each passing day, the complexities concerning plagiarism can now be detected and rectified meticulously, provided you know what needs to be done. Thus, in order to prevent plagiarism, consider taking note of the following suggestions and use the plagiarism detection tools mentioned below. Before you begin with anything else concerning the assignment, do consider preparing a thorough outline with your self-composed and absolutely original thoughts. Merely using quotations or ideas from someone else’s work is not exactly what your professors would like to see in the paper. Unless you’re having a clear idea of things that are required to be included and written in the paper, coming up with a completely original composition might seem to be a difficulty. So, it is suggested that you should accumulate all your sources in one place, mark each of them distinctively, and consider using the marked references in your paper with genuine attribution. Nothing can be more unfortunate than realizing that the sources you’ve referred to while composing the paper are unoriginal or contain authentication issues. So, it is absolutely crucial that you consider analyzing the reference sources and confirm the fact that the citations used in your paper are genuine. Always make sure that the author you are referring to has produced an original work, the information present in the sources are all genuine. Also look for technical errors in the text if any. Without confirming the mentioned attributes in a source you are deciding to use, relying on the references drawn might prove to be a risky affair. Don’t just write, think before you write. In case you’re in a hurry to get the assignment completed on time, it is suggested not to copy things blindly just for the sake of filling your papers with content. This is one of the most common mistakes students end up committing most of the times. It is quite obvious if an individual blindly copy-paste contents of other authors without even understanding the context clearly, plagiarism would occur, which at times can also prove to be intentional plagiarism. So, what you can do is to spend enough time in going through the lines added to your paper after completion. This will help you understand the loopholes or form ideas regarding the content added. Take note of the fact that adding unoriginal content blindly will not only make your paper a plagiarized one, but it would also give rise to ambivalent statements. So, the best way to avoid plagiarism issues is to think, read, innovate and come up with your original analysis, rather than following someone else’s work straight away. Suppose you’re using a particular quotation or a borrowed notion in support of a statement you wish to establish, always provide proper attribution for the same. If you have a doubt regarding any particular context or quotation used, choose to stay safe by mentioning author’s name, as and when required. If at all you need to paraphrase, then mention the name of the original source or the author in brackets. 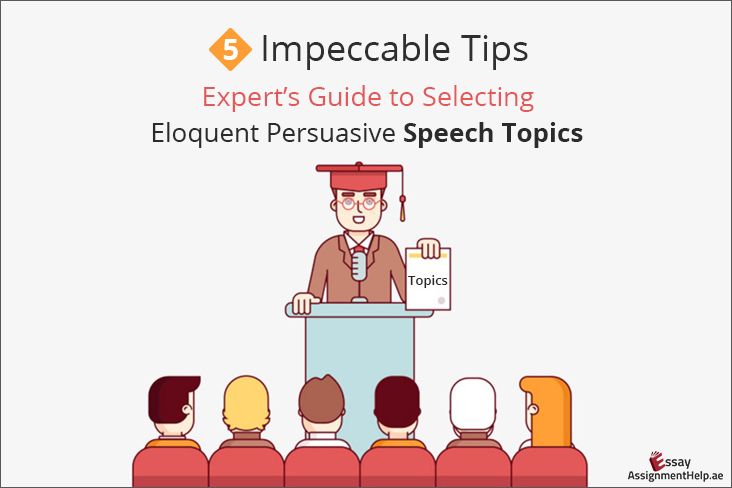 If you doubt that using certain unique phrases can be considered plagiarism, then choose to put quotations around them, and avoid the risk of unoriginality of text or lack of attribution for the content used. It is always better to know things beforehand. Unless you are developing knowledge on the basics of plagiarism and what exactly are the grounds on which one can face copyright issues, you won’t be able to figure out what’s need to be included and what’s not. It is to be noted that one can use facts in assignment since facts can’t be copyrighted. 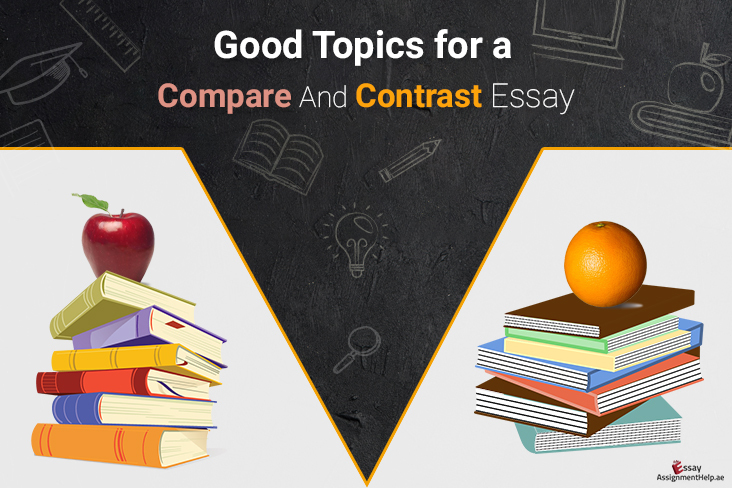 However, it is also to be mentioned that while using a particular fact in your assignment paper, consider expressing the context in your own words. If you are merely copy pasting an already composed statement, then that would be considered plagiarism. You can change the grammar, shuffle the sentence, and add your own writing style in order to modify the original text, while referring to any particular fact associated with the assigned topic. It is absolutely important for you to know what is required to be cited and what’s not. 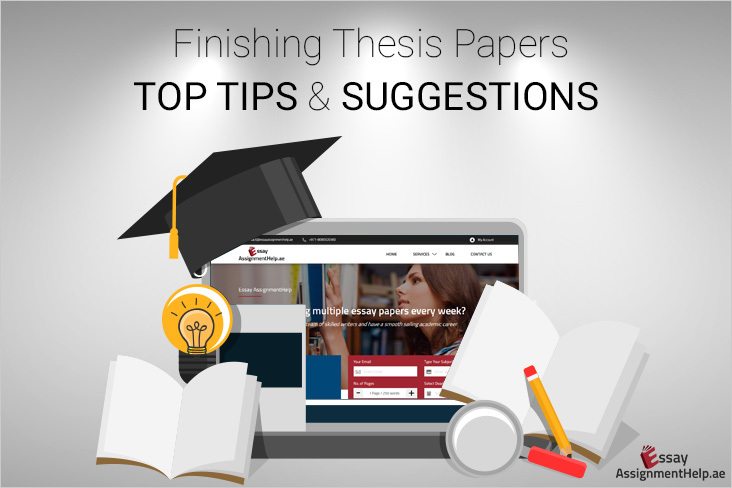 It is to be mentioned that in case you have already talked about a particular experience, instances, sightings and other elements in an assignment submitted earlier then you need to seek permission from your academic heads at first if you are planning to include the same experiences and instances in the current paper. If they allow you to go ahead, then using self-citations can be considered. This practice can certainly help you from plagiarism. It is crucial that you are taking notes and every other information or content that is provided by your instructor. While conducting a research on any particular assignment topic, it is important that you are taking notes of every vital aspect carefully and writing down the information gathered in a notebook with perfection. Being careful while taking notes will always help you have well-knit texts available, as and when required. On the other hand, if you are not concentrating while taking notes, then there might emerge the risk of unclear citations, improper references and ambiguous statements, making contents subjected to plagiarism. Maintaining a proper record of all the notes gathered is equally important. This will help you to refer to the original works and contents. 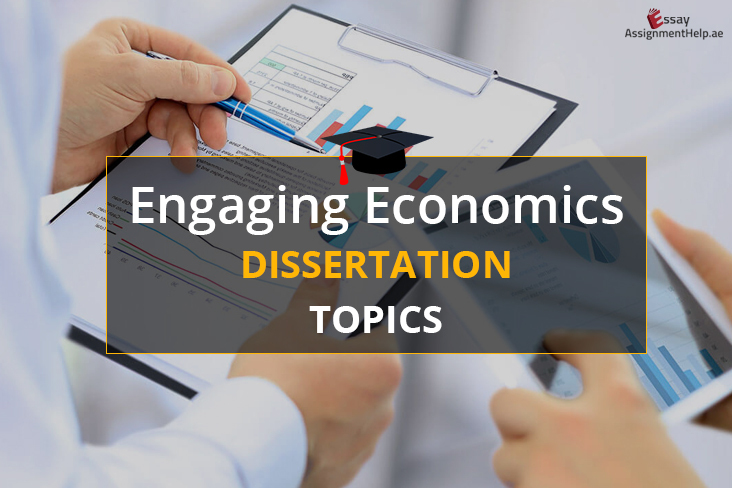 It is to be remembered that people might find your assignment plagiarized if you are not citing the references drawn. Maintenance of a properly recorded set of notes will assist you in citing texts easily, during urgencies. If you are not sure about a particular context or in case you need to clarify the entire concept of plagiarism further, then choose to get in touch with your instructors or seek expert advice for clarity. 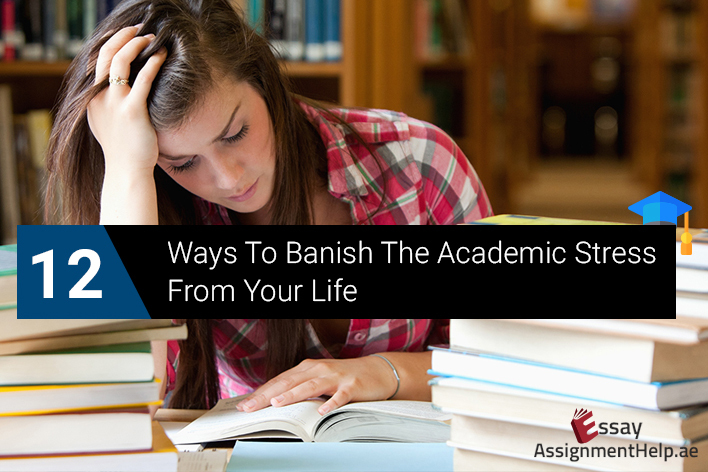 They will help you understand things better and can even guide you with useful suggestions on how to eliminate the risk of plagiarism in assignments. This is by far one of the most effective methods of avoiding plagiarism in assignments. You can always opt for advanced software and plagiarism detection tools. The advanced methodologies and technically updated elements used in these applications shall help you eliminate and rectify plagiarized contents successfully. The plagiarism detection tools will also help the potential students in highlighting the portions in content that need to be cited. 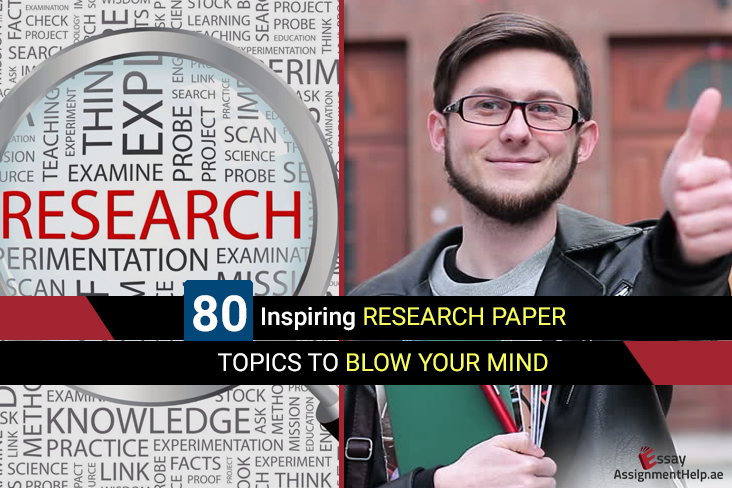 This, as a result, will save you from missing out on some of the vital aspects of assignment writing, where citation and referencing of facts and figures are related. Coming up with fully revised and technically original assignments can at times prove to be a major point of concern for various students. For instance, if an individual is not sure about the references to be used or the actual sources to be included during citation, then the entire originality aspect of an assignment might vary or get affected in the long run. 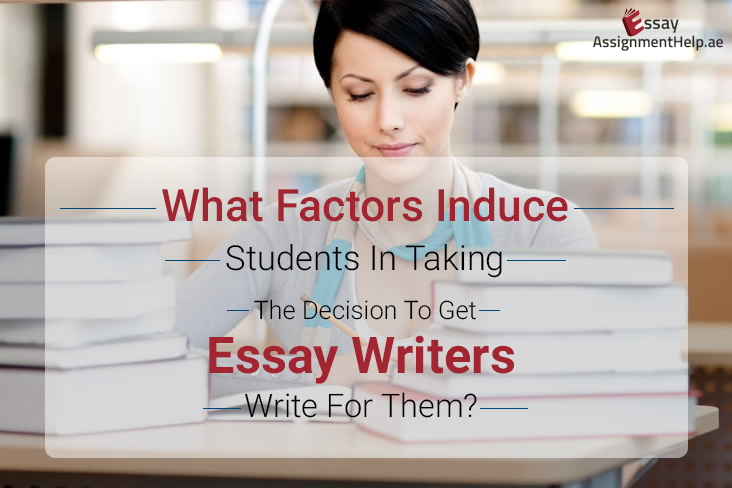 In addition to such major complexities, students also tend to face other challenges related to assignment writing. From struggling with stringent deadlines to running short of enough information and factual data to include in the paper, limitations in assignment writing can pop up in any potential form. Well, as long as EssayAssignmenthelp.ae is there, you need not worry a bit. We have the best team of online assignment writers available round the clock. From ensuring papers that are written from scratch to proofreading and editing each of the content in a careful manner, our experts are here to make things absolutely favorable for each of the potential student looking for online assignment help in the UAE. If you are looking for a reliable online writing assistance to get papers written with perfection, then choose to contact our team of 4000+ writers today. They shall have you covered with 100% non-plagiarized content checked via advanced plagiarism detection software and effective tools. So, give us a call today or consider getting in touch with the customer support executives via free live chat during any time of the day. We shall happily fix things for you with impressive assignment papers on almost any potential subject or topic.